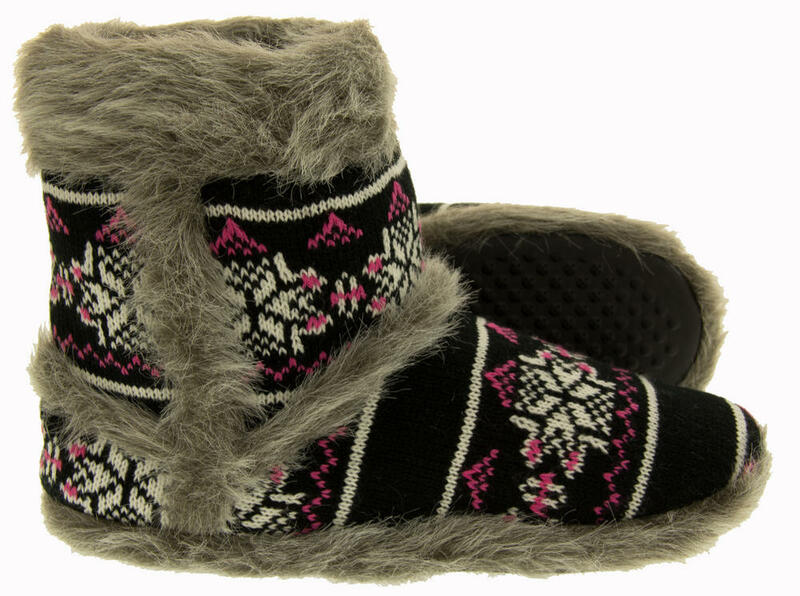 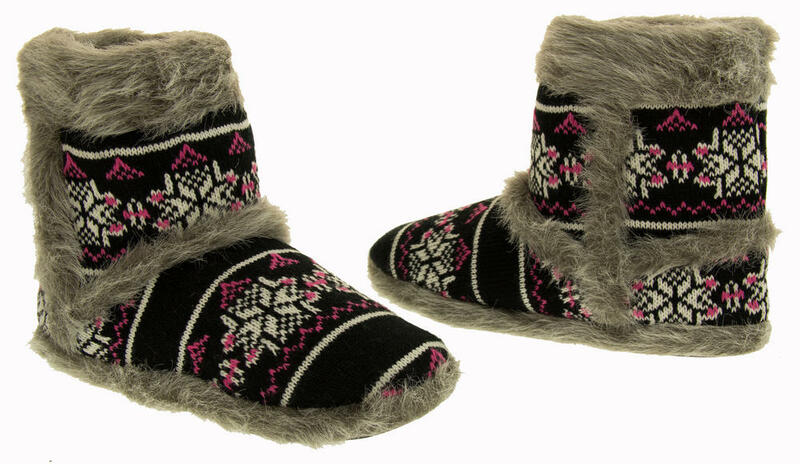 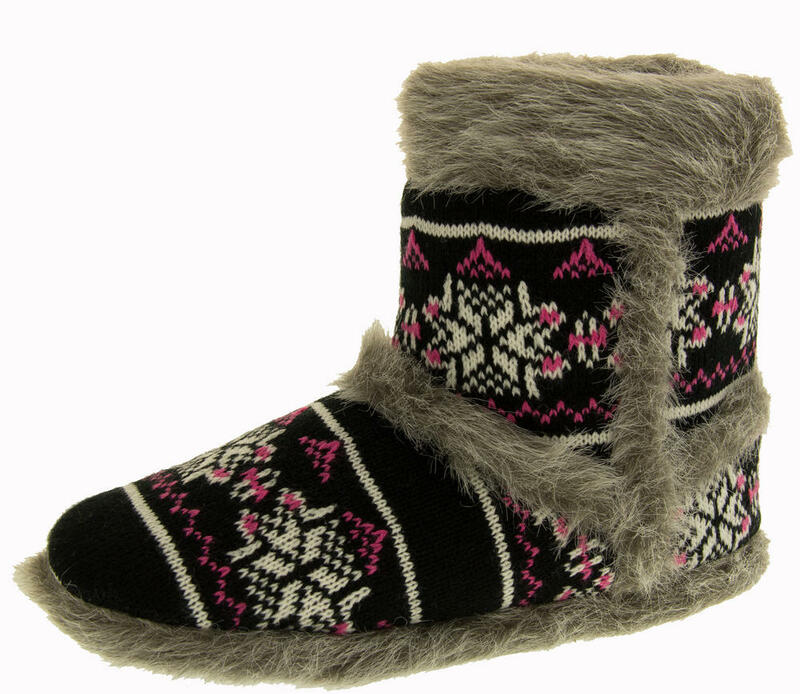 These Ladies "Coolers" Fairisle Slipper boots are truly stunning and have been made with quality and beauty in mind. 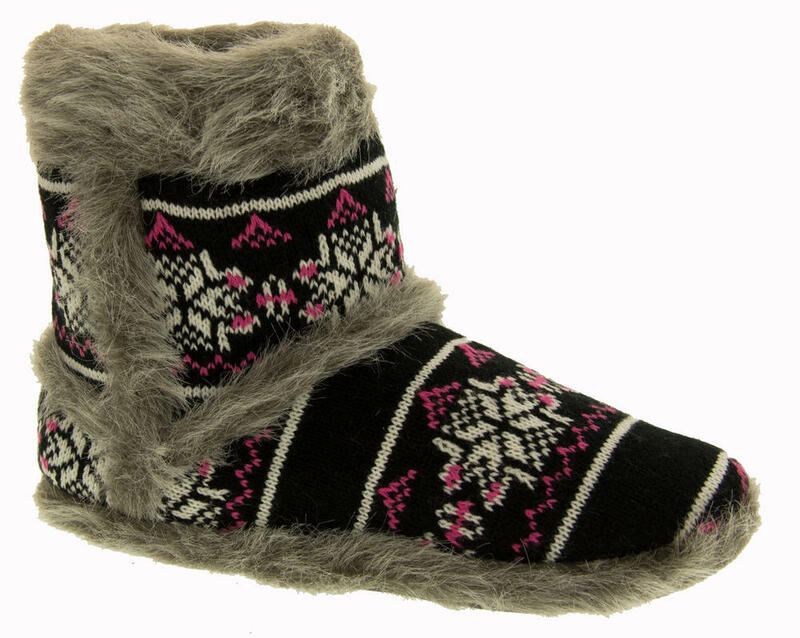 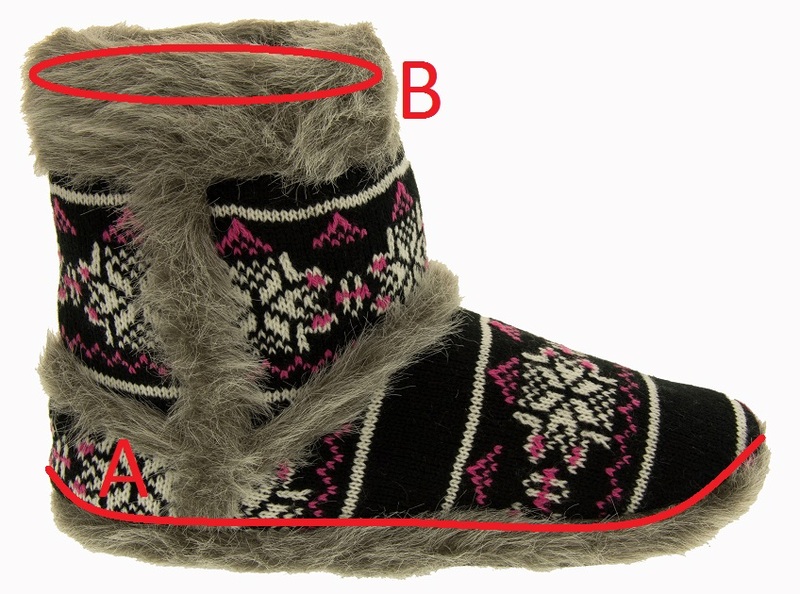 From the faux fur detailing and lining to the fairisle pattern on the slipper boots. 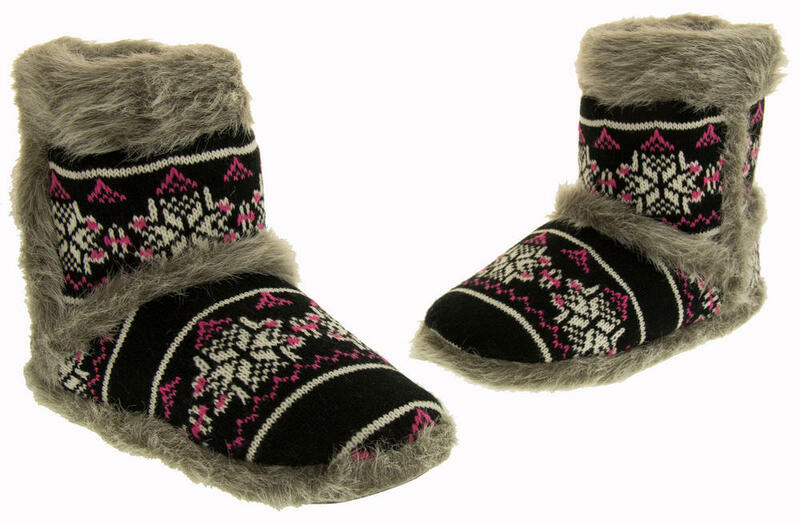 These slippers will help keep your feet snug and warm this winter. 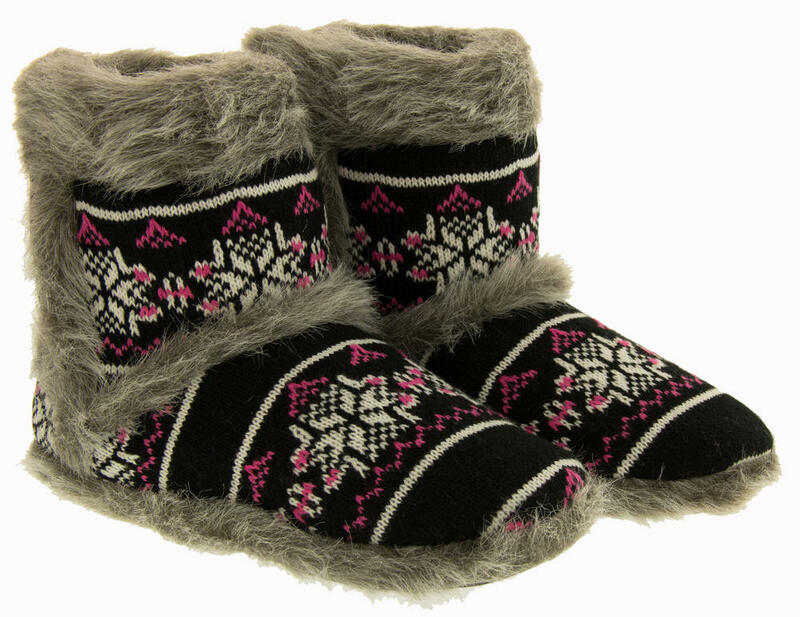 They include a generous padded insole that will help your feet feel comfortable. 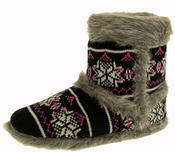 Perfect to give as Christmas gift or Birthday present, or why not just treat yourself?